Parsley, known by the botanical name Petroselinum Crispum, is a herb grown for its aromatic flavor. Parsley is used in many dishes and also used as a garnish. 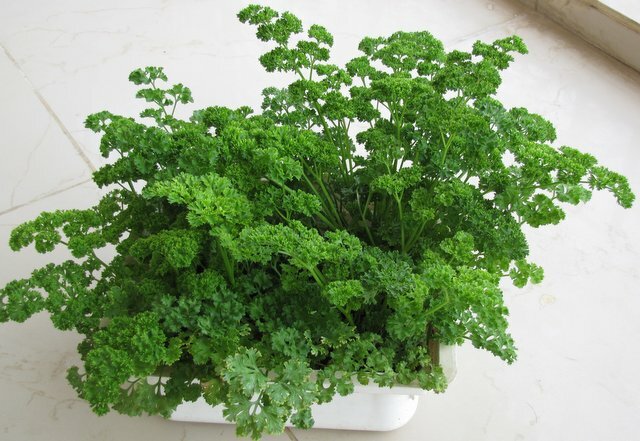 Growing Parsley not only is useful in the kitchen but also as a beautiful ornamental plant. Parsley leaves some what resemble cilantro in appearance. 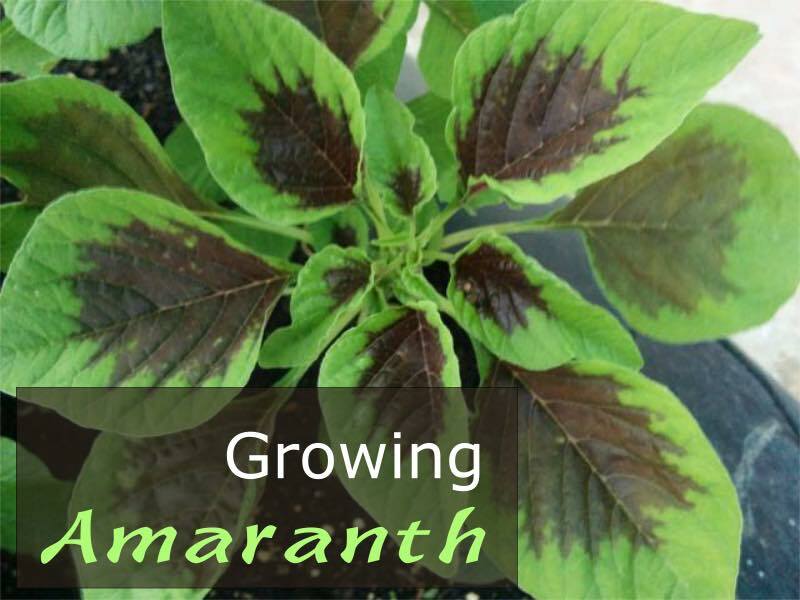 The nutritious plant is rarely affected by diseases and pests. Parsley is a biennial. In tropical places, it continues to grow as long as the weather allows it. In temperate weather, Parsley herb is treated as an annual. Parsley can be grown in containers or out in the garden. 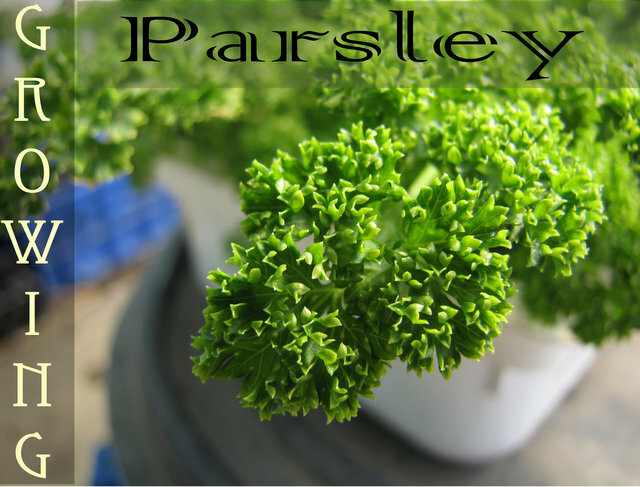 Check out this article on How to grow Parsley. Parsley seeds are very tiny, so they should not be buried. Parsley seeds should be just sprinkled over the top and a spray of water is given. 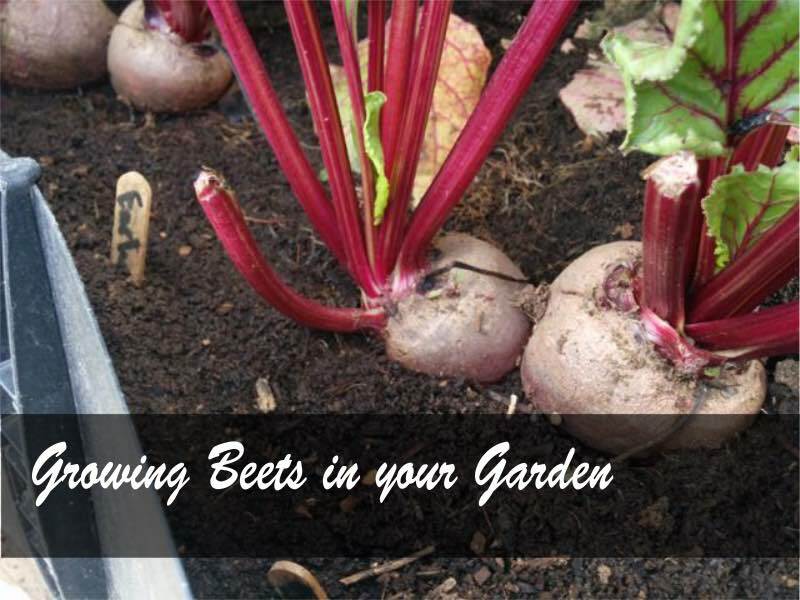 Cover the seeds with a polythene film to hold the humidity in. The seeds will germinate in 3 weeks time. 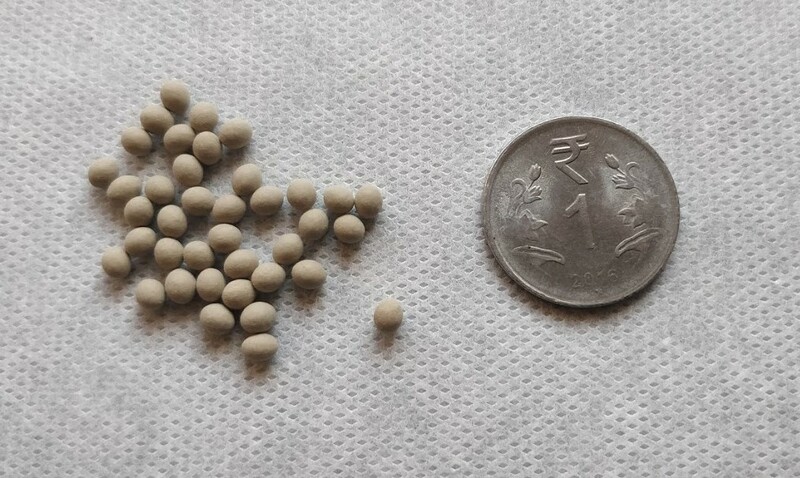 Because of the tiny size of the seeds, it is sometimes difficult to sow just 1 or 2. 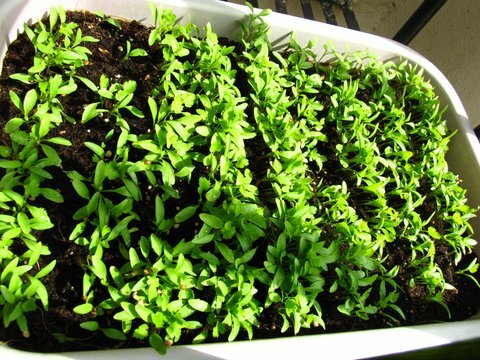 It is common that multiple parsley seeds get sown and later the parsley herb plants are thinned to one or two per pot. 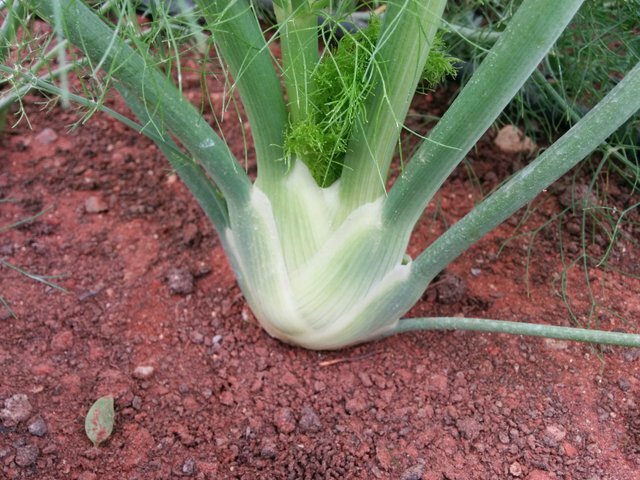 With these tips on how to grow parsley, you can easily add this amazing herb to your garden. You will appreciate why growing parsley at homes makes so much difference in flavor and taste. Parsley is one of the popular herbs that every gardening should grow. 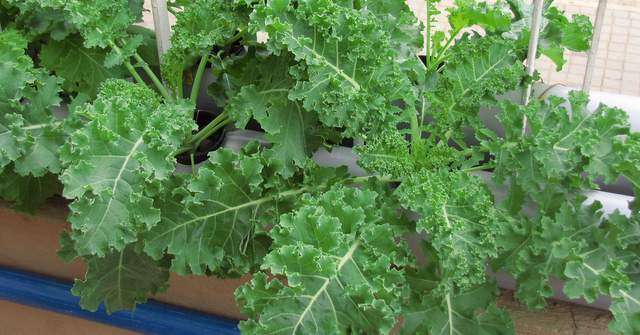 Growing Parsley is very easy and it is maintenance free. 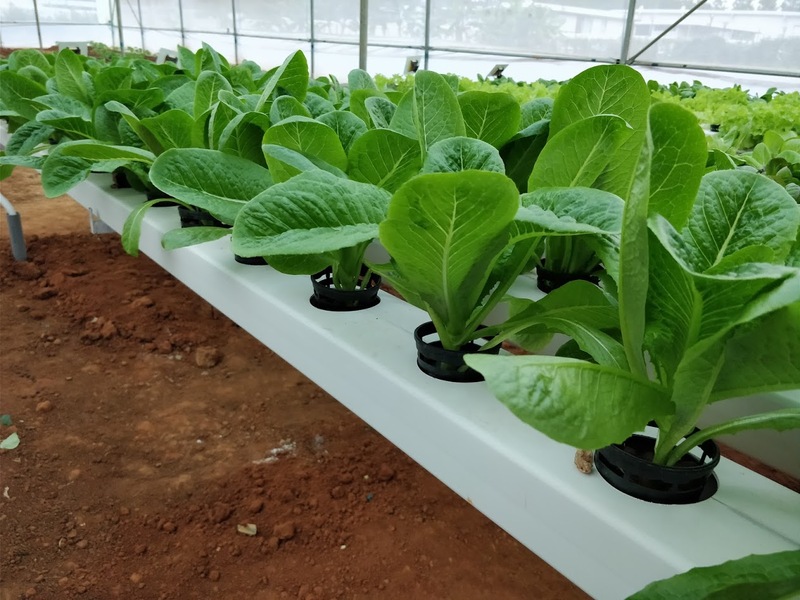 Less diseases and less pest problem. 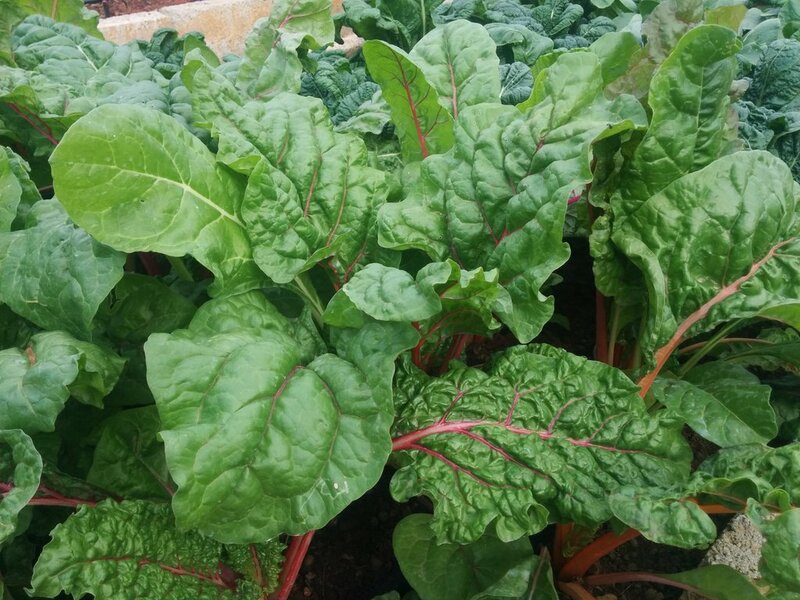 Learn how to grow parsley and you will appreciate the home grown flavor. 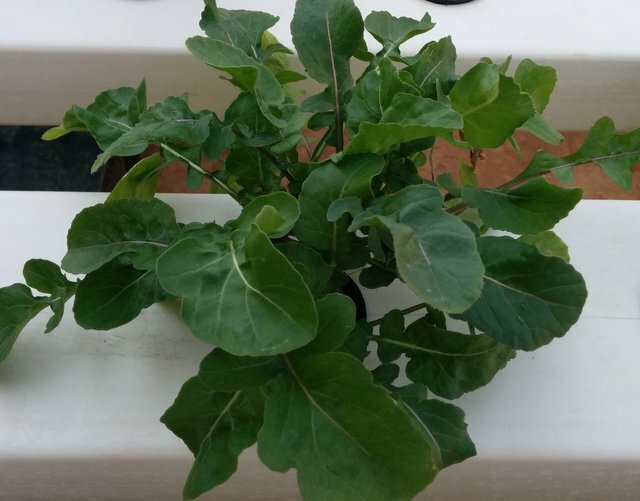 I stay in Hyderabad and would like to know about any group of plant lovers if it exists for Hyderabad.